Our new Power Bank Wi-Fi IP DVR looks and functions just like a normal battery pack you would use to charge your electronic devices. You can monitor the video stream from anywhere in world. 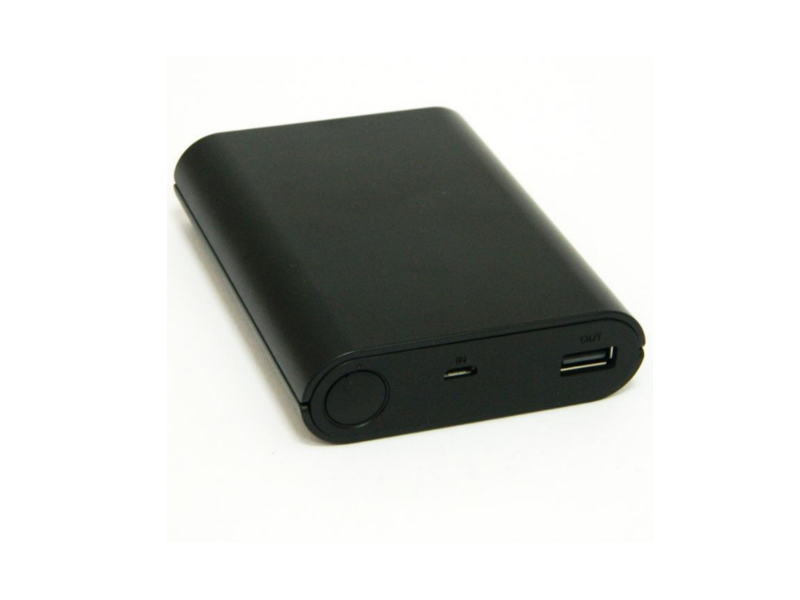 The Power Bank DVR has three modes of operation: record to the micro SD card, with Wi-Fi connection to a smart phone or P2P/IP connectivity. All the setup and configuration is done through a free app on your smart phone!